Customer experience and journey mapping are all the rage at the moment. 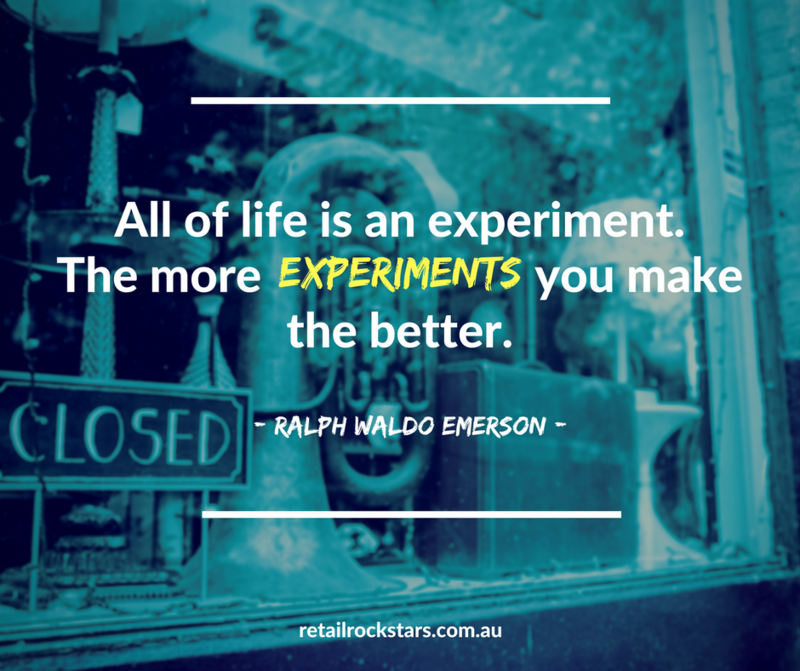 But how do we go about creating magic moments for customers in-store? In my experience, the real force multiplier for brick and mortar stores comes from tapping into our own emotional and human needs – or what I like to refer to as Humanics. Humanics is about identifying deep emotional, values and human needs. Not just the needs of your ‘customer’…. your target….a segment….but rather the emotional person. It’s how we distil these emotional needs and then bring them to life in-store, that creates ‘magic moments’ for customers. In 2010, I was searching for a way to bring a Jamie Oliver campaign to life in my 2500sqm, home electrical store. We had spent (as one of 90+ franchisee’s) a great deal of money to partner with Jamie’s, Ministry of Food. So, when our head office came up with traditional advertising (catalogues, TVC’s,etc.) in-store merchandising, blogs and a few ‘meet and greets’, I felt a bit let down. Personally, I’ve always been inspired by Jamie’s message. His insistence on cooking ‘real food’ was a timely and important message that I wanted to get out in our local community. It was this very ‘inspiration’ that had me talking with a local trendy cafe owner, who always had the latest health foods, juices and created the most delicious and beautiful raw food you’ve ever tasted. She was super passionate about healthy eating. So, I convinced her to come into our store and help me spread Jamie’s message of preparing healthy meals instead of relying on takeaway and unhealthy pre-packaged foods. She prepared several of Jamie’s Food Revolution recipes and helped convince locals of the health benefits in cooking real food. It was a huge success, we had people standing up in the aisles and even the local newspaper featured it. This initial event triggered a string of other social ‘experiments’ I would then run inside my store for the next three years. We hosted paleo workshops for customers, healthy heart events and experiences of all shapes and sizes right inside our store. It was my first insight into the power of events with a purpose. I saw first hand how these events engaged our customers and created magic moments for them. These experiments produced an outpouring of interest and engagement in our community. Bringing in new customers, advocates, increased our visitation, sales and our staff really loved it too. – It’s all about creating community and cause first – it’s also a niche community you are reaching out to. Within the four walls of our stores, we have more control over the experiences our customers have. So, why not engineer experiences that are inspirational, meaningful and memorable to our special people – our local customers. Customers may forget the last discount you gave them or your recent ad campaign, but they’ll never forget how you made them feel at an event inside your store. 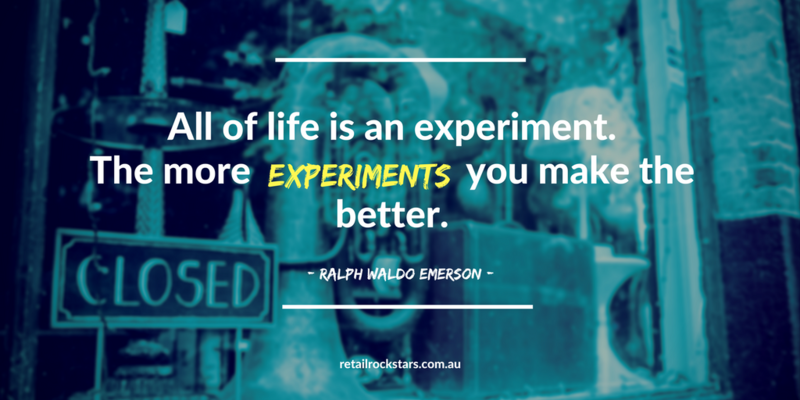 For more ideas on creating Magic Moments see our FREE download on Increasing Your Stores Foot Traffic. I appreciate you for giving so much information away. Your site is not just informative but also very creative too. We find very few people who are capable of both writing and being creative. I will check back often! !